The National Writers Union is sad to announce the death of one of our members, Rashod Ollison. 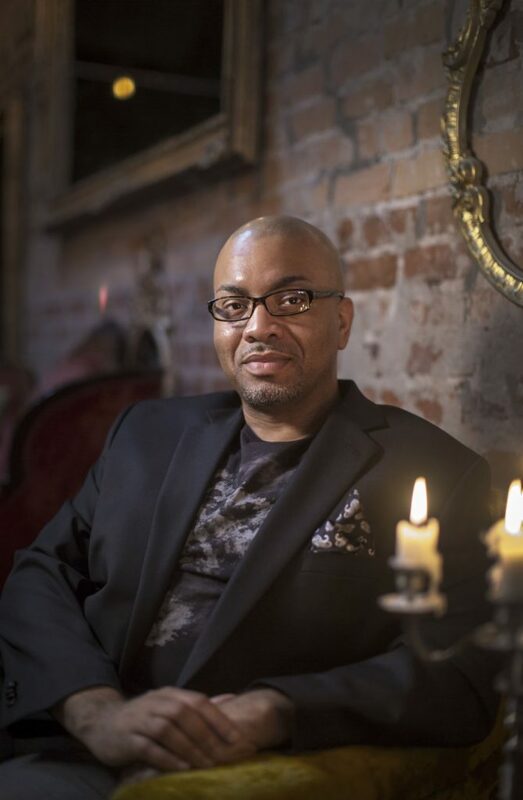 Ollison, 41, was an award-winning entertainment writer and music critic whose most recent post was at The Virginian Pilot, where he covered pop music and culture. He has also been a staff critic and feature writer for the Philadelphia Inquirer, Baltimore Sun and Dallas Morning News. He passed away on October 17, 2018 after a long fight with non-Hodgkin’s lymphoma. He was one of the unpaid Ebony freelancers and didn’t live long enough to see his check. Rashod wrote his own story, and the stories of others, with a depth of passion and understanding of African-American history that added depth to the story. He was also an impassioned Facebooker, causing many to chuckle in agreement with his crisp commentary on daily news events. He became a member of the National Writers Union in June, 2017, joining 48 other writers, editors and designers in a battle to get Ebony magazine and its owners Clearview Group, to settle unpaid invoices. After having fought for two years for his money, he never received it. NWU member and former Ebony special projects editor Adrienne Samuels Gibbs was his hiring editor. The terms of the NWU court authorized settlement with Ebony/CVG group stipulated that Ollison was among the third group of writers to be paid by the end of September. Lawyers for the NWU were told last week that his check was “in the mail.” As of this writing, it still has not shown up. The NWU honors Rashod’s legacy and memory by continuing to fight for writers and designers who should be payed what they are owed.